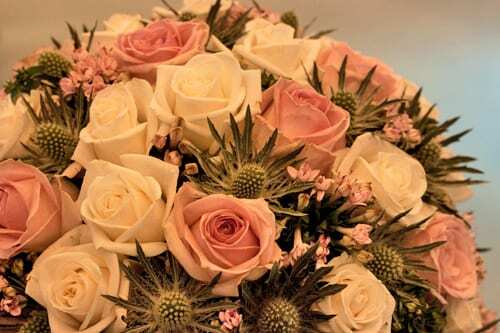 Last Friday, I went to the National Wedding Show at Earl’s Court in London. 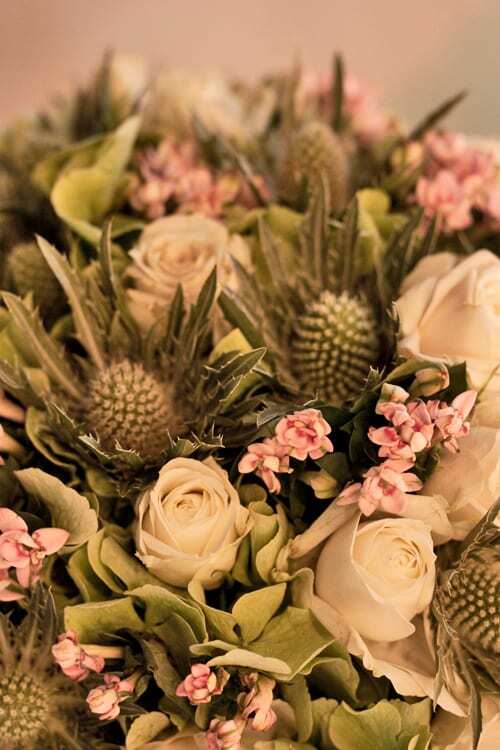 It was so lovely to catch up with Leanne and Jenny from WildAbout, who were exhibiting in the Designer Flower Market at the show. 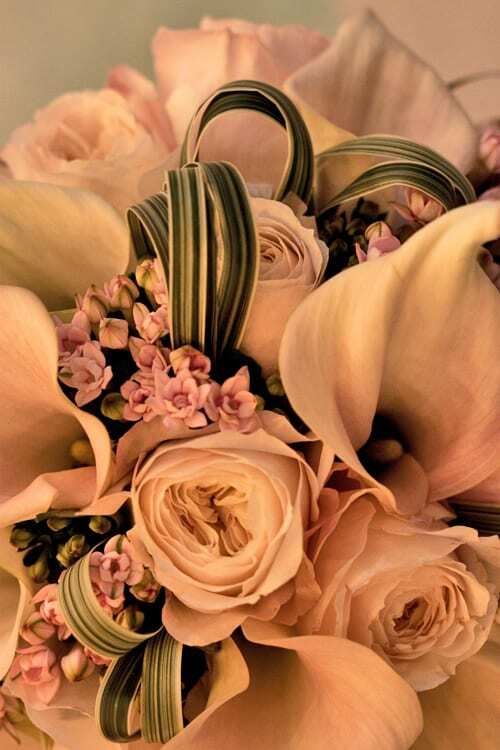 And I’m delighted to share some pictures of their beautiful wedding flower designs with you today, on Wedding Wednesday. 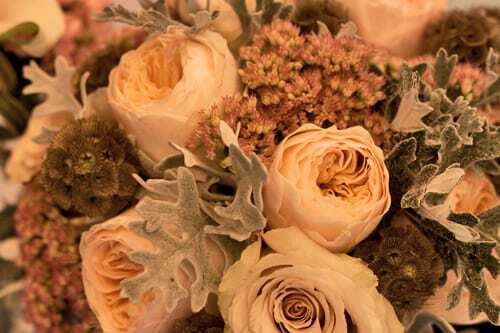 I loved these wonderful arrangements below which were made using roses, bouvardia, eryngiums, hydrangeas and sedum. 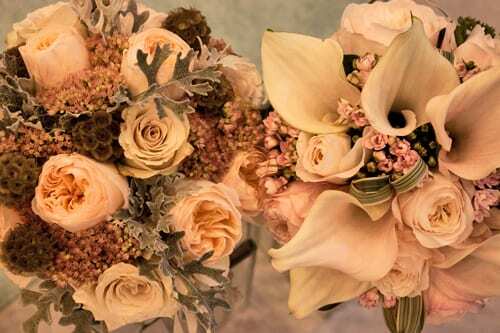 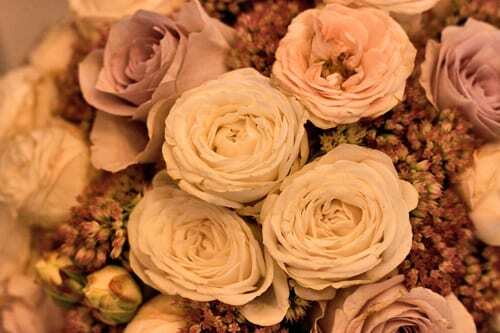 Leanne and her team had created four different styles of hand-tied bridal bouquets. 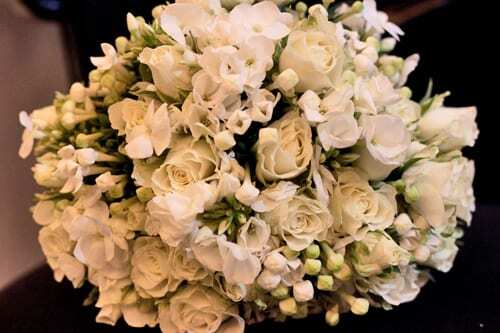 Followed by two beautiful white bouquets. 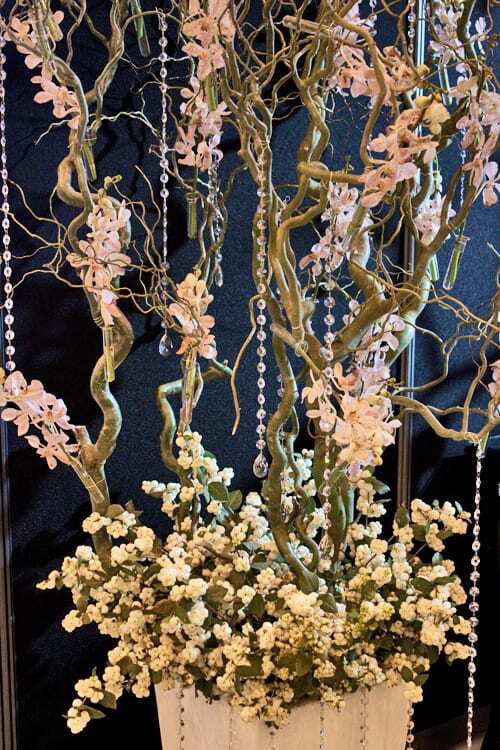 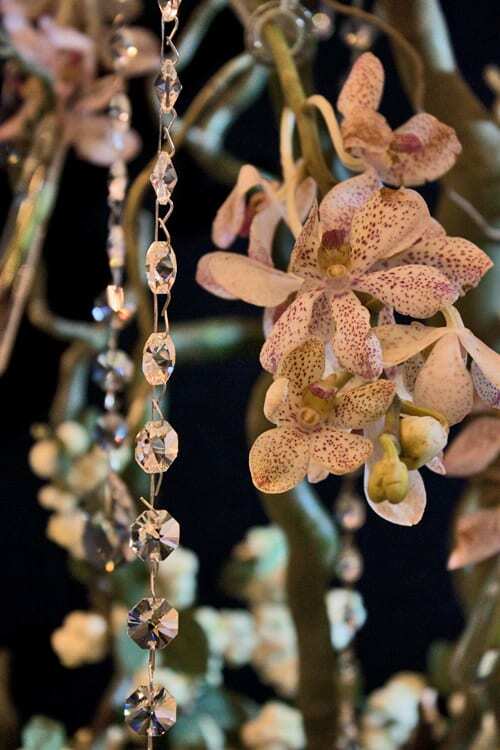 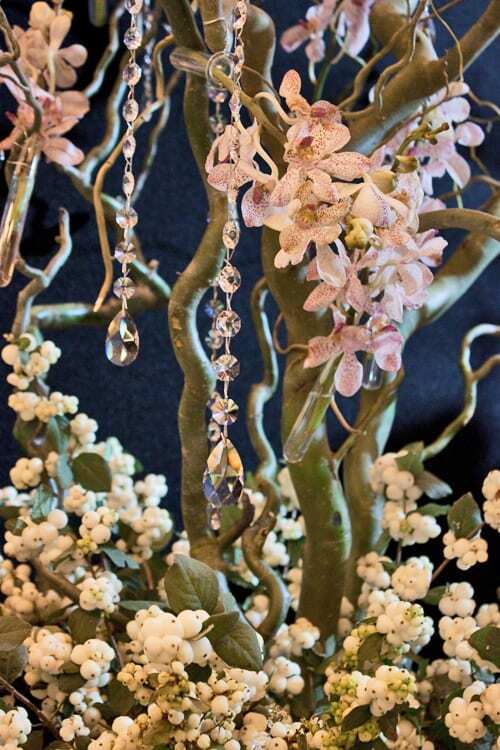 On the left hand side of the image below, you can see a ‘tree’ design, created using dendrobium orchids and snowberry. 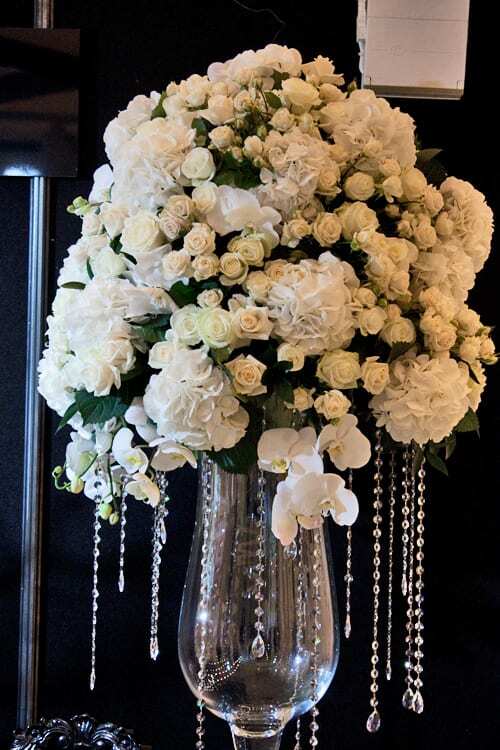 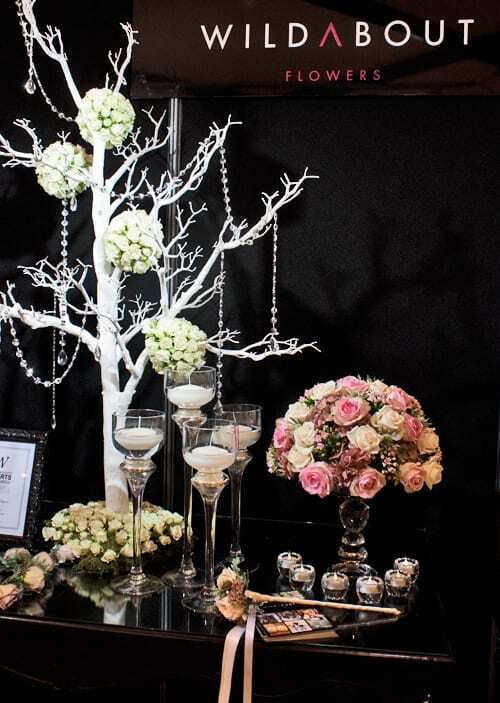 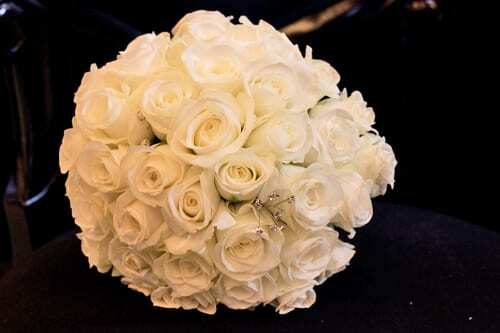 Last, but not least, is this amazing pedestal arrangement of white roses and hydrangeas, with hanging crystal chains. 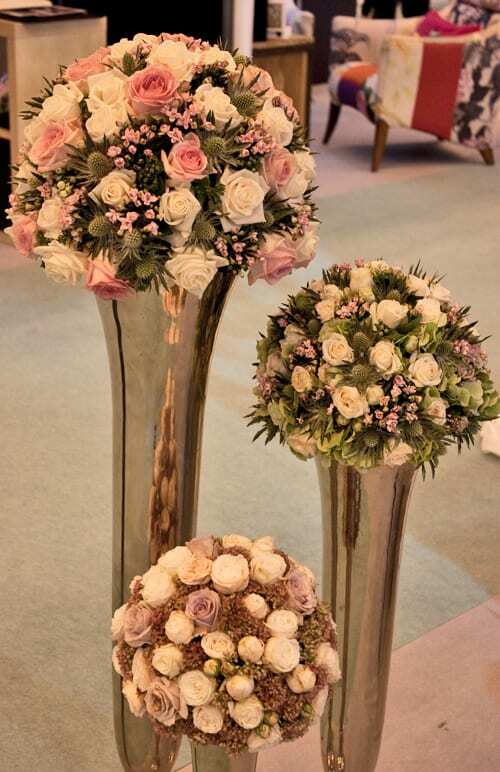 So, I hope you’ve enjoyed seeing these wonderful wedding flower designs today. 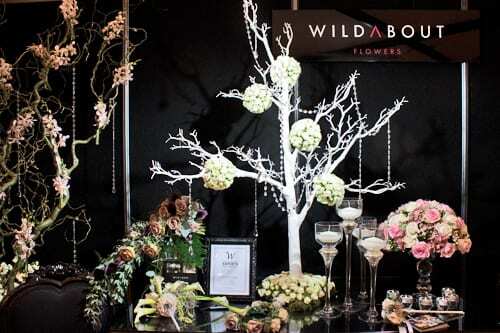 If you’d like to see more of their work, do visit the WildAbout website. 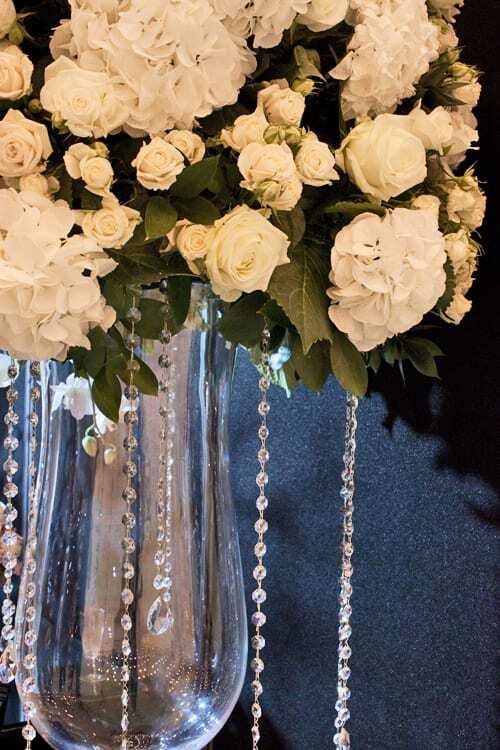 And you can also see ‘behind the scenes’ images by following Leanne on Instagram.